My second attempt in amigurumi. 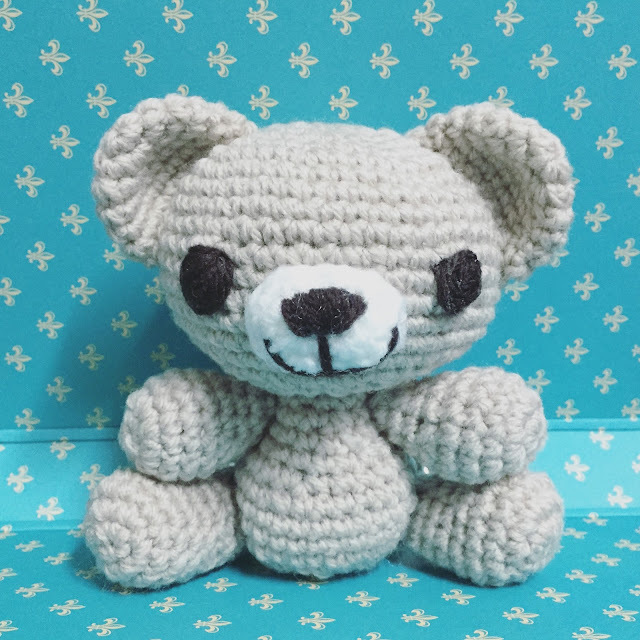 Made a bear. Looks good, though he looks alittle devilish. Haha. Took me four retries on the head. Counting is very important.